Our American diets are almost completely lacking one of the most important aspects of nutrition, and in learning of a more traditional way of eating, I discovered our lack of fermented food products that are a staple in many other cultures and throughout history. Dairy was almost exclusively fermented into yogurt and cheeses until refrigeration made fresh dairy readily available, and lacto-fermentation specifically, has been used to ferment foods for at least a century. When a product has Ben lacto-fermented it allows for more absorption of vitamins and nutrients, as well as increasing the strength of the gut flora, improving immunity and health. 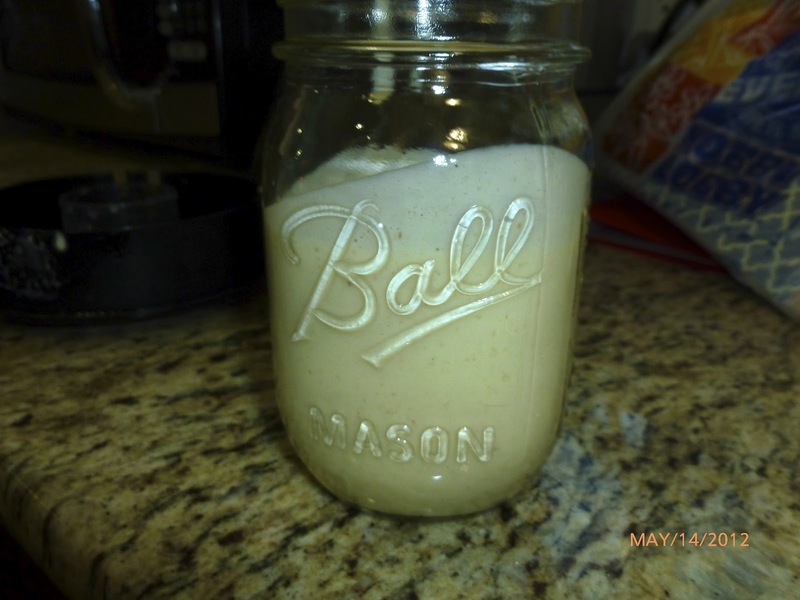 I have experimented with making my own yogurt, and it was successful, But for ease of explanation I will provide this recipe with an organic Greek yogurt, I use the Fage plain whole milk or 2% milk yogurt. Please avoid fat free yogurts at all costs. Dairy by nature contains fats, and the chemical processes used to remove the fat solids not only render yogurts benefits useless, they replace the fat with sugars, making it something thats actually unhealthy. I make this recipe in my blender and portion it out into 3 mason jars for a quick breakfast drink. 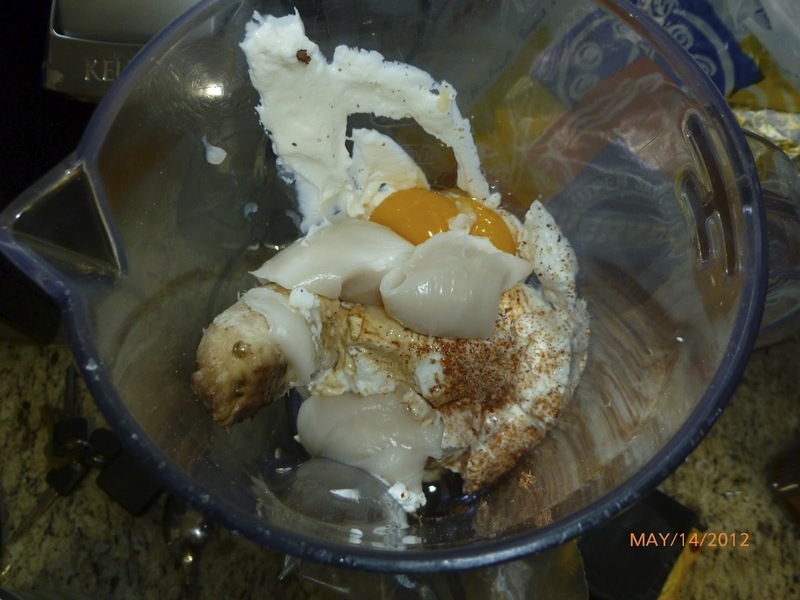 You can choose to add a scoop of all natural whey protein powder to further boost nutrition if you like, but not necessary this recipe contains 2 egg yolks that provide some protein. And before you get all weird and grossed out, what do you think makes an orange Julius frothy? Egg... So just get over it, it adds a wonderful silky texture to the smoothie, and makes it a true brain food, perfect for breakfast. Blend until smooth, portion out into three servings and refrigerate overnight. Delish!